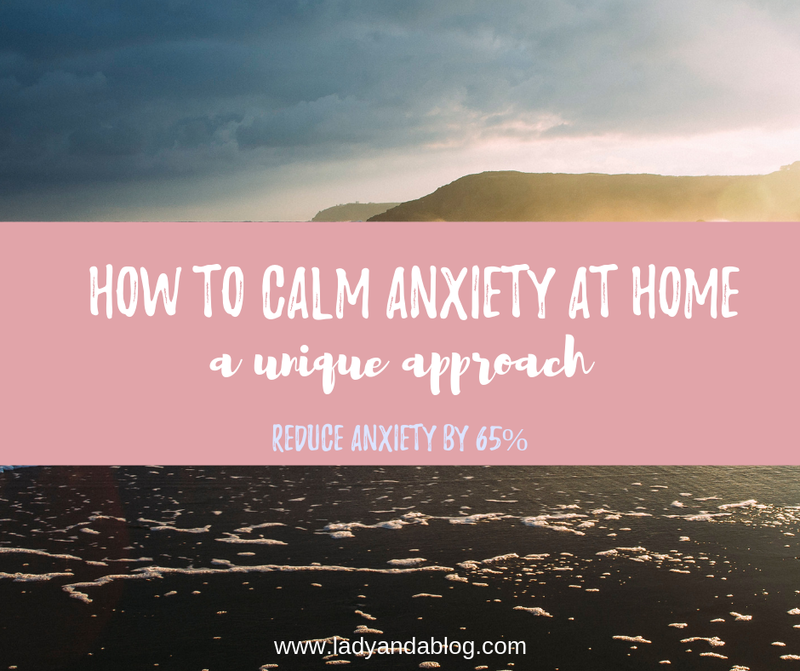 How to Calm Anxiety at Home – A Creative Approach! 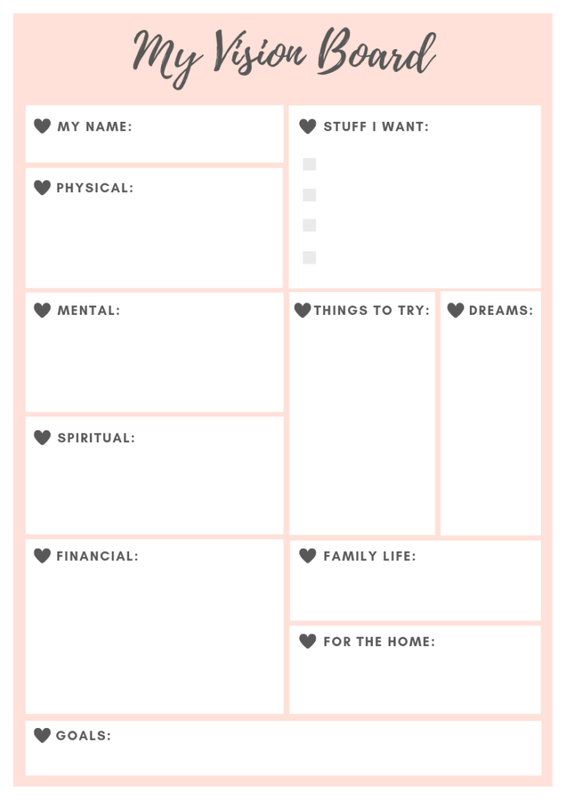 Free Vision Board Template – Plus Ideas! 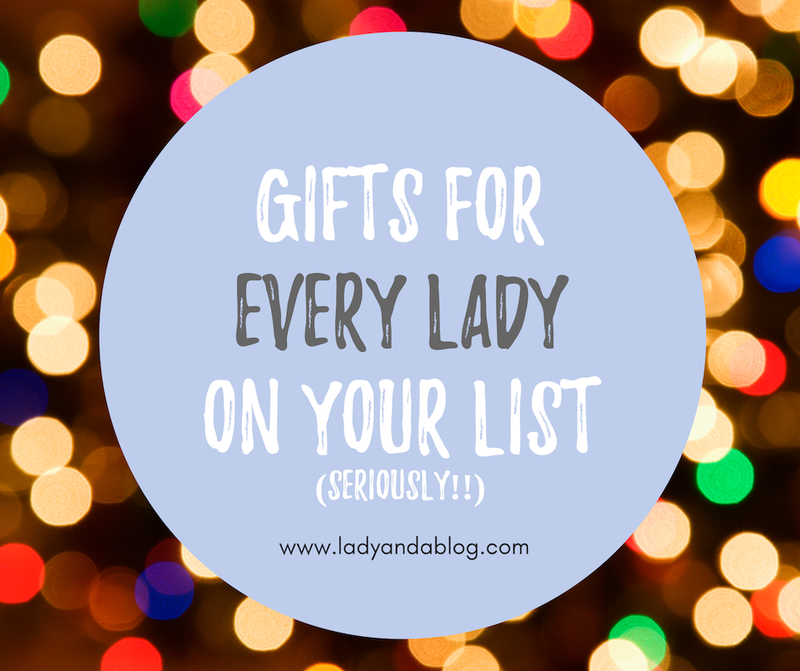 Creative Gifts for Her – She’ll LOVE these! 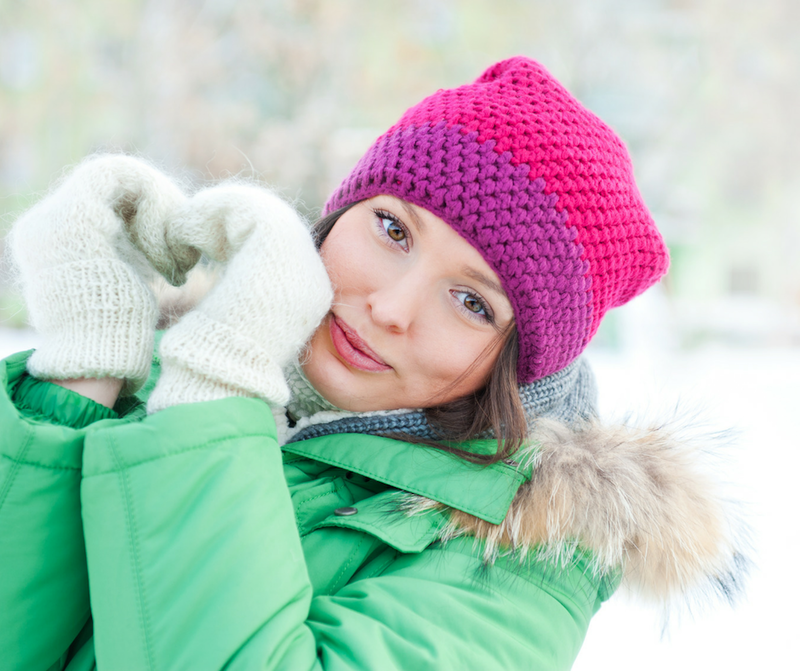 Best Powder Foundation Review – It’s Silky Smooth!